There is nothing easy about grief and nothing simple about loss. There is little that motivates us, moves us or means much to us after experiencing severe devastation and disappointment from life. Yet, one of the best therapies towards healing is to “Do Something” – to find and follow the passion that remains inside of us no matter how small it may feel. There is A Greater Yes in store for the life that remains in us. A Greater Yes does not replace, explain or justify the loss. Instead, A Greater Yes helps us to find significance amidst tragedy. It helps us to see purpose. A Greater Yes tells us there is a reason we are still here. It is our choice how to respond – how to fill our one precious life. Life is fragile and fleeting. Follow Jennifer’s journey through grief, hope and ultimate healing with her message of true inspiration to live while the pulse of life is strong. Discover and practice the power of living in the moment as a way to experience a fuller, more satisfying life. Learn practical steps to lesson anxiety through present-minded focus and be encouraged to create a living legacy. Where more powerfully can the idea to Live the Importance of Today be illustrated than within the covenant of marriage? Using key concepts from her message Be Here Now, Jennifer shares examples from her own experience to help couples create a vibrant and growing relationship. Her focus on active listening, appreciation and showing love in a way each spouse can relate to and understand, dares couples to seek for more in their marriages. One of her most requested talks, Jennifer communicates with real and authentic grace her new role as a single mom and what she has learned to be the number one strategy for parenting–being present and intent with the responsibility of parenthood. 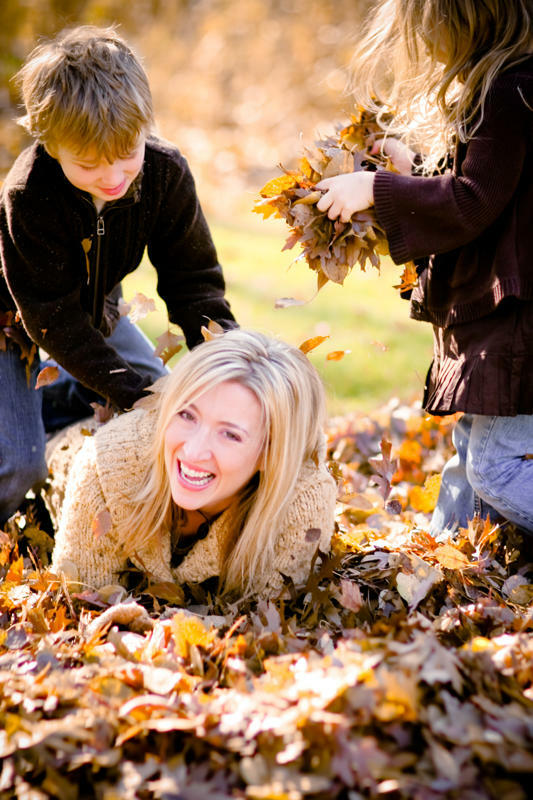 She will provide time saving techniques for day to day living with kids, stress-relieving make-over ideas for the worn out mother and a sense of purpose to the full-time title of being a mom. Her message to not miss the moment with your kids will restore your commitment to why you do everything you do. Some moms have called the class better than a spa day. The tools of journaling and writing have long been used as both companion and coach along life’s journey. This technique can be used to motivate and promote a variety of objectives including weight loss, career planning/promotion and paving a healing path for life’s most challenging battles. This course presents working knowledge for both personal and professional outlets, while teaching participants how to reach new potential through the power of writing. In this session, Jennifer confronts her battle with grief, including valleys of depression, and hidden fears to explore and find a life of peace, purpose and deeper meaning. She will share her philosophy to “move” versus “move on” and give confidence to her audience that healing is not only possible but probable. The therapeutic practice to “do something” when life has left one wounded, heartens the listener to know that they will find new ways to live. Most importantly they are not alone. This seminar is customized for a loss support group. Faced with the challenge of instantly becoming a single parent to an infant and toddler, along with the pressure of a very public death and loss of her soul mate, Jennifer found herself filled with both anxiety and tension. In this session, she shares how she learned to confront her battle with grief, including valleys of depression and hidden fears– tackling the idea of stress being a behavior that we can change to bring more calm and meaning into our lives!